With graduation season upon you, it may be difficult to come up with the perfect gift for all the grads in your life. Sure, you could just give them money, but you have no control over what the money will be spent on. 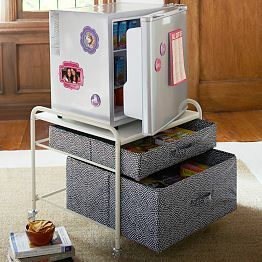 Instead, you should get them something practical that they can take to college with them. There are a lot of things that college freshmen need, but here are the top 10 ideas to get you started. Every college kids needs a laptop. Not only do they need some way to write papers and do research, but they also need a form of entertainment. A laptop can double as a TV with the help of the Internet. If this is the gift you want to give but it is out of your budget, considering going together with some other friends or family members. A laptop is sure to be used every day and your thoughtfulness will not soon be forgotten. The good news is that a dorm room usually comes equipped with a bed and a mattress; however, it does not include any bedding. You don’t want a new college student to have to take their old bedding with them, so why not purchase them a brand new set? You will want to make sure to get twin XL sheets to fit the standard dorm room bed. If you do not get twin XL sheets, but get standard twin sheets instead, the sheets will probably not fit. Don’t forget the matching pillowcases and comforter to complete the ensemble. 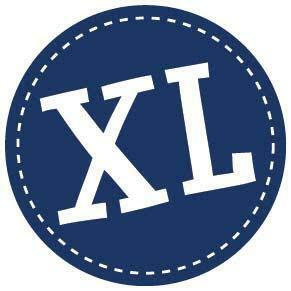 As always you can shop for the best quality college bedding only at TwinXL.com. College students need to eat, and they like to eat cheaply. What better way to do this than with a fridge and microwave? Some dorms do provide this for their students, but very few of them do. Think of all of the culinary opportunities you will provide the graduate by providing him or her with this treasure. Again, most dorms do provide a basic desk for the students, but that doesn’t mean they will be able to keep their things organized on it. To assist the recent high school grad with organization, look for a nice desk organizer, complete with a new pen set for an added touch. It is no secret that freshmen dorms aren’t exactly five-star living. The colleges usually put the bare minimum in the rooms and the rest is up to the student. Unfortunately, this often includes air conditioning. In fact, in many colleges, most freshmen and sophomore dorms are without a cooling source. For this reason, a good fan is an essential item that will be appreciated every day. Freshmen are notorious for skipping class, and they often blame it on sleeping in. Eliminate this excuse by getting the recent grad a nice alarm clock. 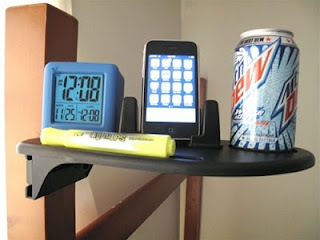 You can even get one with a dock for an MP3 player to make it multipurpose. Most freshmen dorms have shared showers, so it is important that the new student has the materials they need to make this process as painless as possible. For starters, you should get them a shower caddy so they can easily carry their shampoo, conditioner, etc., from their room to the bathroom. To finish off the gift, you should get them some oversized bath towels to help them keep covered. As discussed, college dorms are only equipped with the basic furniture, such as a bed, desk, and maybe even a desk chair, but that’s about it. Why not give the new grad somewhere comfortable to study? 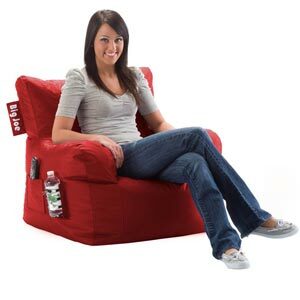 Look for a lounge chair that is not too big, since space is limited, but that is still comfy. Not all of the gifts have to be practical. Some can just be about making the dorm room more pleasing to live in. Since dorm rooms are always undecorated, a stylish area rug makes the perfect gift for the new high school grad. Cleaning supplies may not be the first thing you think of when shopping for a recent high school grad, but they are definitely a necessity. Since a vacuum is one of the more expensive cleaning products, relieve a little of the burden on the graduates by getting them a nice vacuum. I am Andrew Jackson. I am a financial writer and want to contribute a guest post for your site/blog :-blog.twinxl .com and it will be only published on your blog. I will send my article as an attachment in the .txt or word format. Hope you would like my proposal and give me an opportunity. May I send my article?